nts with this culturally rich dance form. 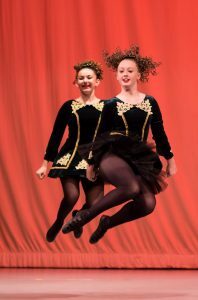 Under the guidance of Ariel Raguso, TCRG, dancers will learn traditional Irish dance and be able to take what they’ve learned into competitions. After achieving her dream of competing at the World Championships, Ariel decided to retire from competition to become a certified Irish dance instructor through An Coimisiún le Rincí Gaelacha – CLRG in Dublin, Ireland. After passing a rigorous test of both her knowledge and capability in Irish dance, she is now a registered Teagascóir Choimisiúin le Rinci Gaelacha – TCRG. This certification not only ensures Ariel’s students are being taught the highest standard of Irish dance, but also allows them to compete in CLRG commissioned events if they choose. ncer progresses, they can reach the top level, Open Champion. Dancers may compete once a week, to once a year, all depending on how offend and how far they are willing to go. All dancers are encouraged to compete and perform! Inwood is committed to increasing the community awareness of all dance forms. 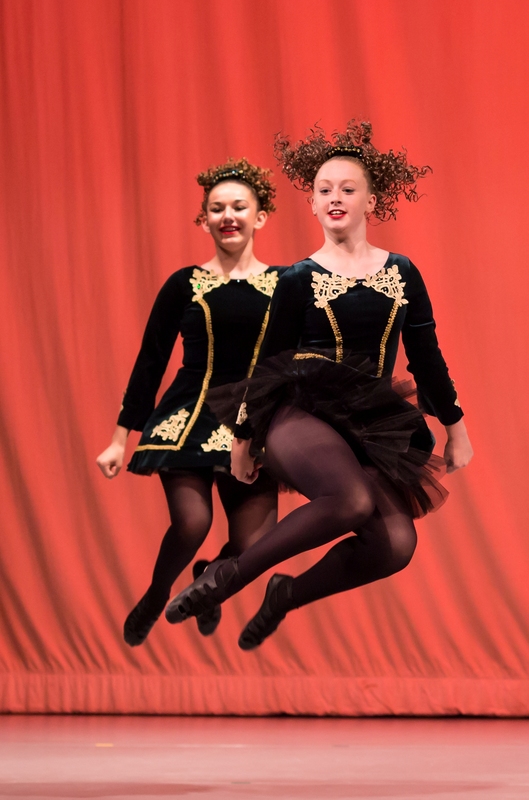 To this end, Irish Dance performances have been seen at the annual Apple Harvest Festival, Berkeley County Fair, Granite Days, Hagerstown Children Symphony in the Park, Berkeley County Youth String Ensemble, and many more!